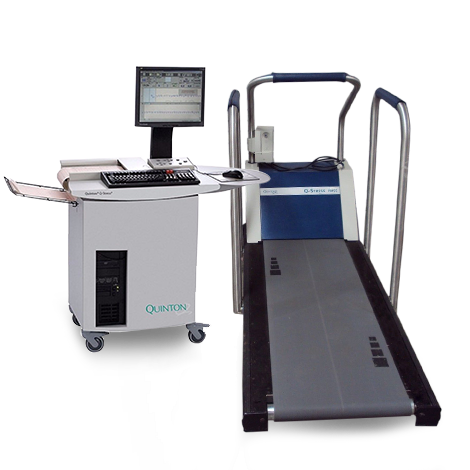 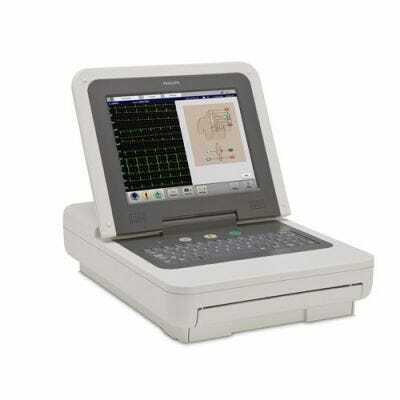 An EKG machine (electrocardiogram) is a diagnostic tool that continuously evaluates and records the electrical and muscular functions of the heart over a period of time. 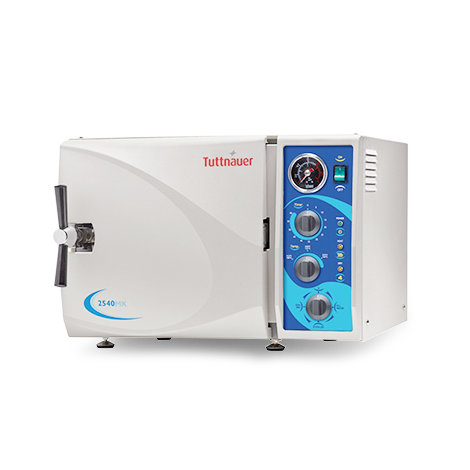 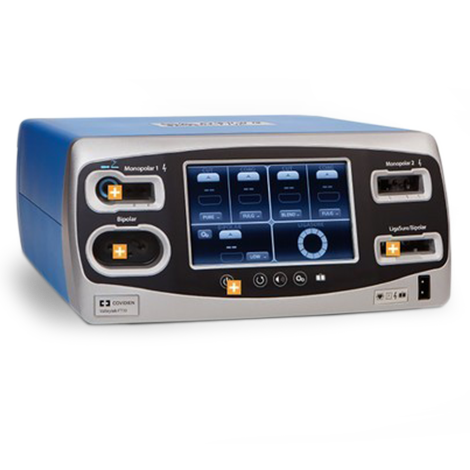 Also known as ECG machines, these devices can pick up tiny electrical changes on the skin through its electrodes and can help physicians detect any cardiac problems. 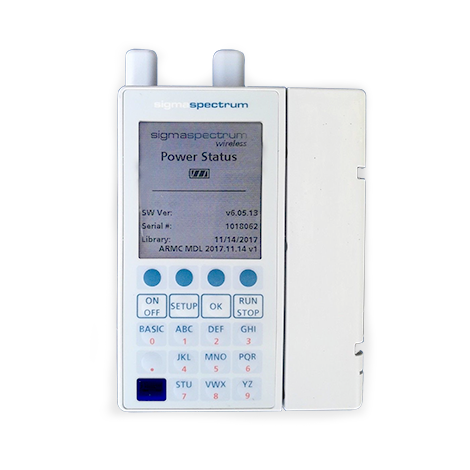 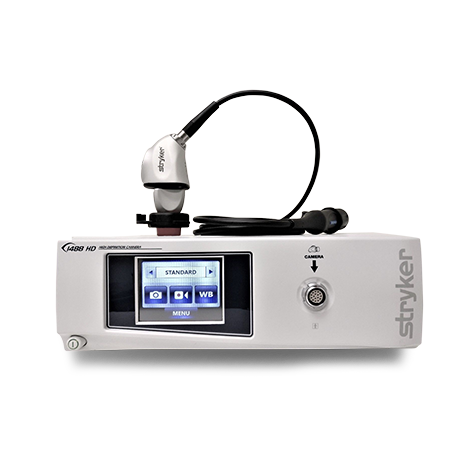 Modern models use analog-to-digital converters that permit digital recording and provide compatibility with computers. 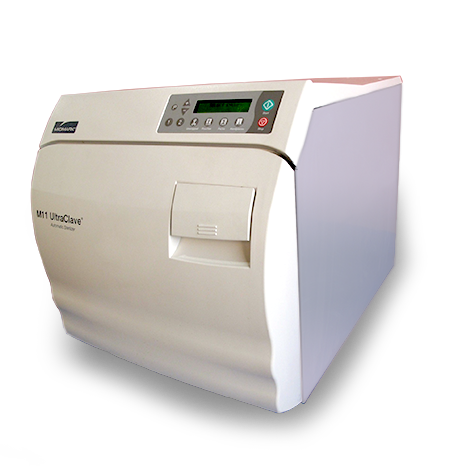 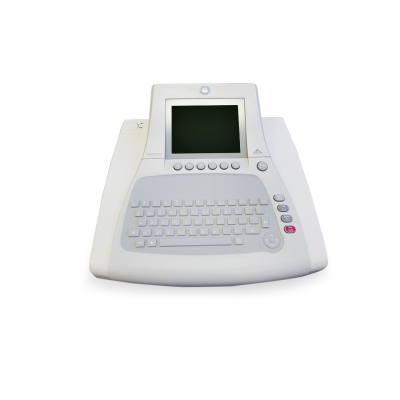 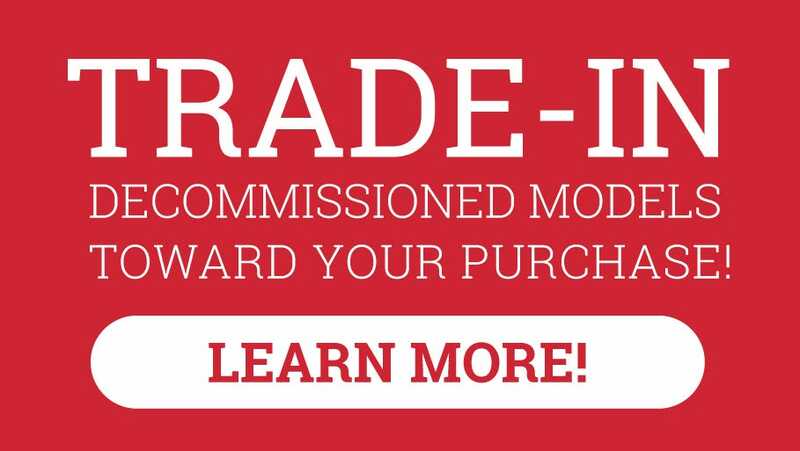 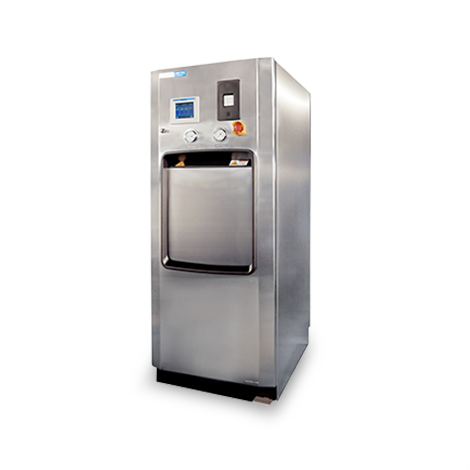 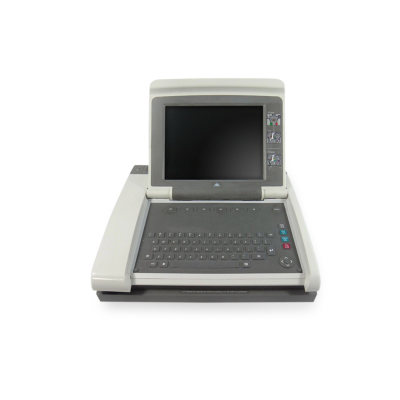 For simple user input, most models are equipped with QWERTY keyboards and can deliver either digital or printed output. 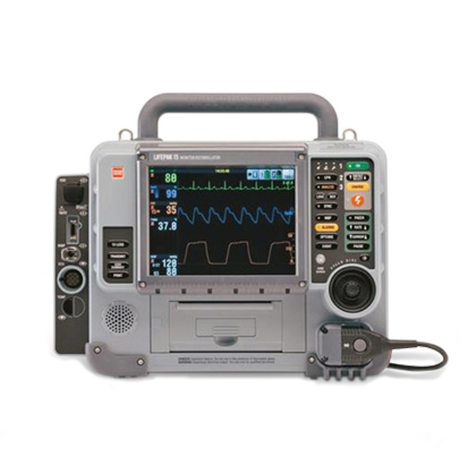 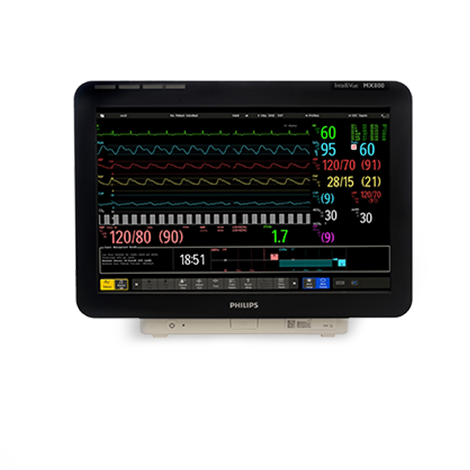 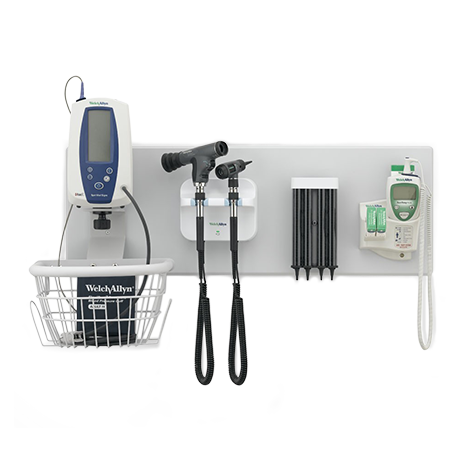 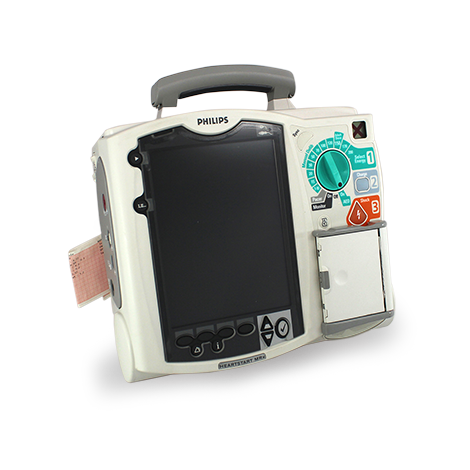 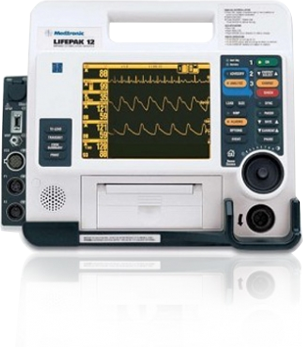 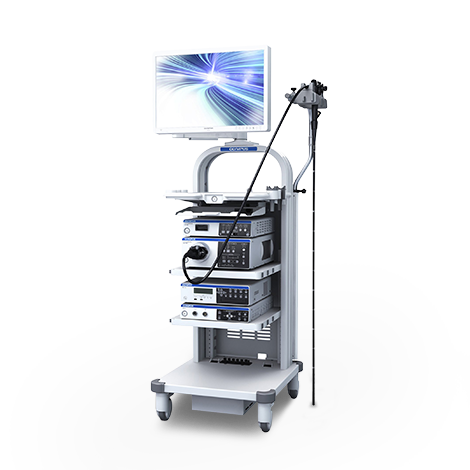 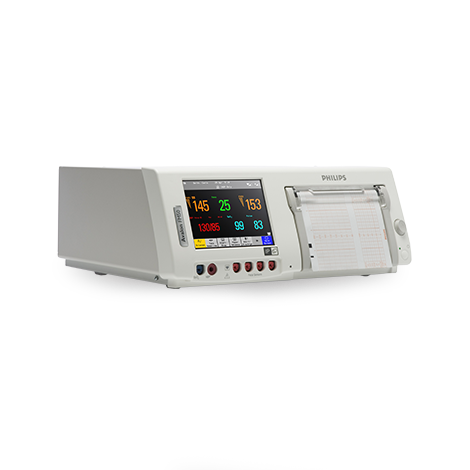 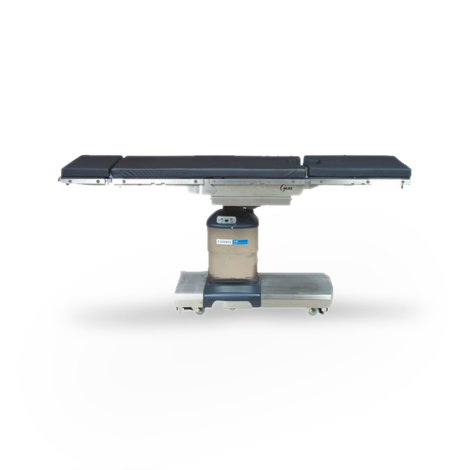 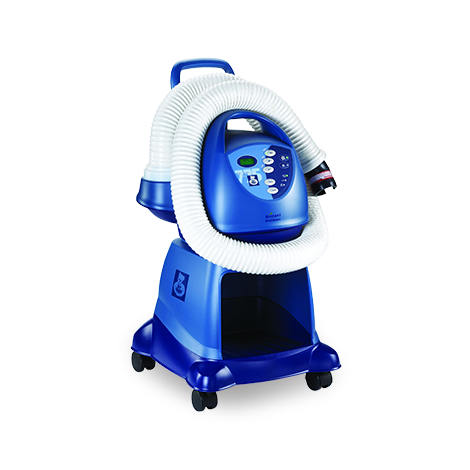 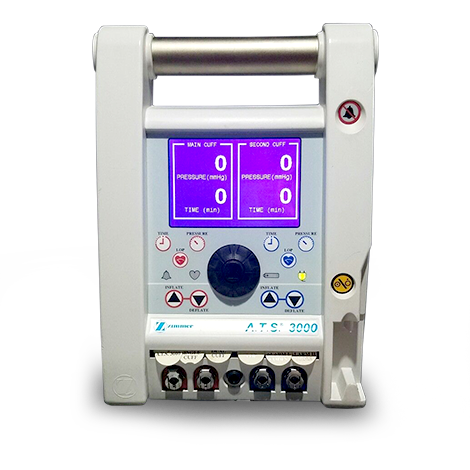 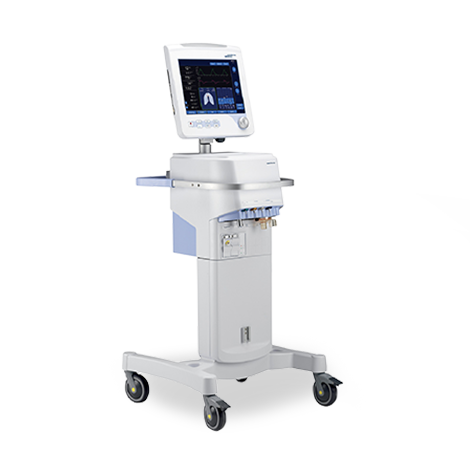 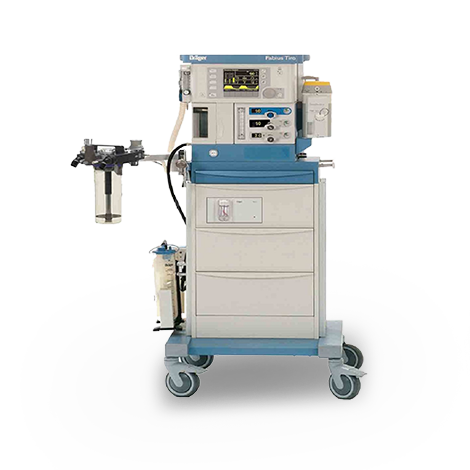 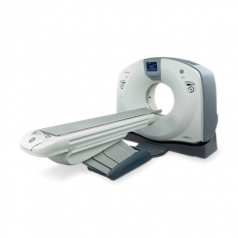 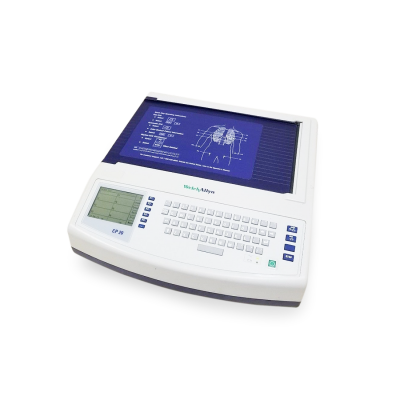 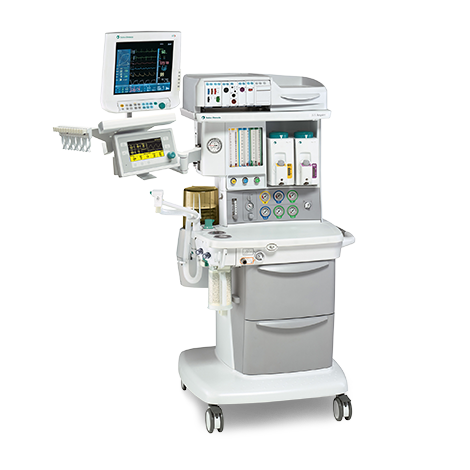 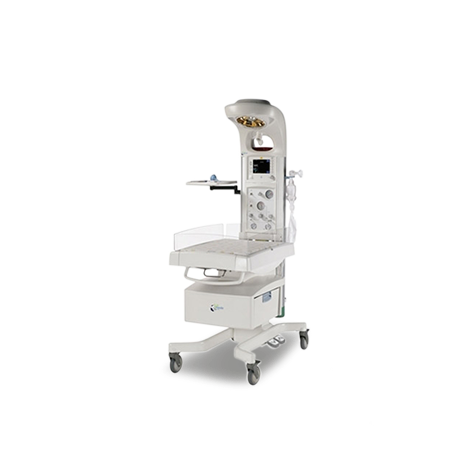 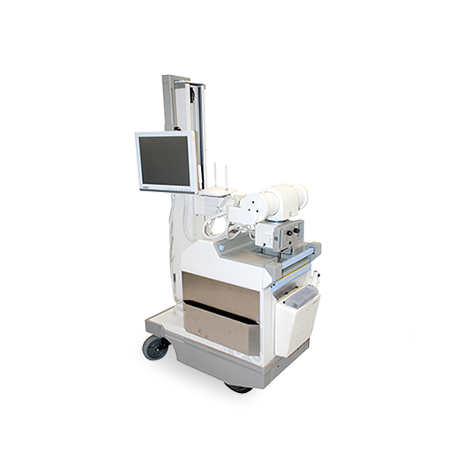 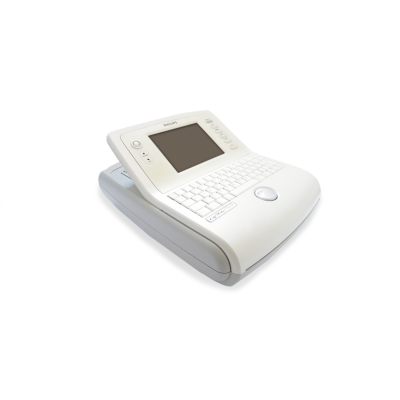 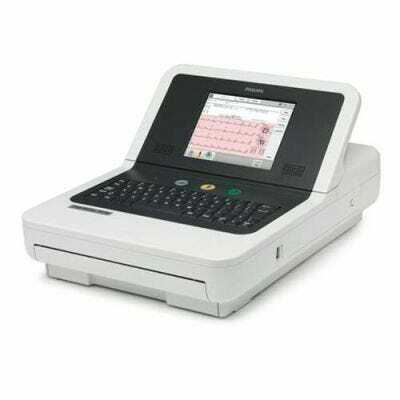 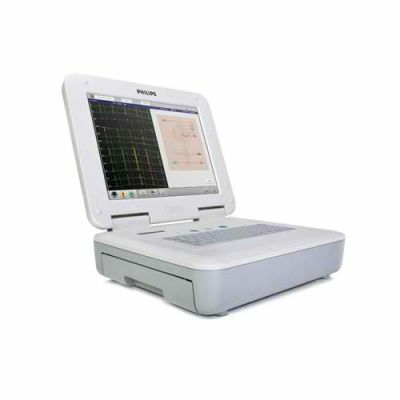 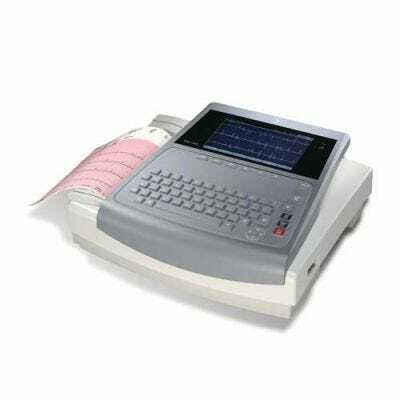 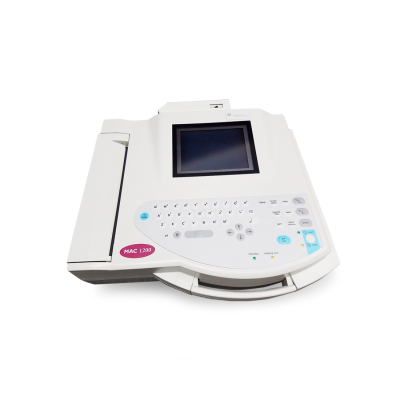 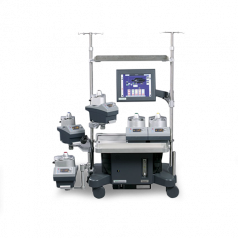 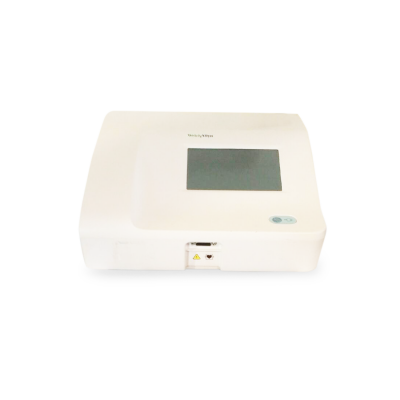 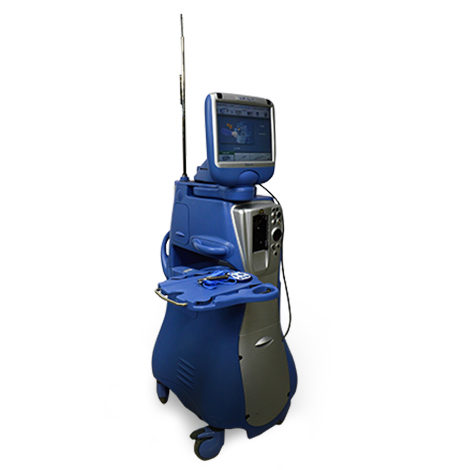 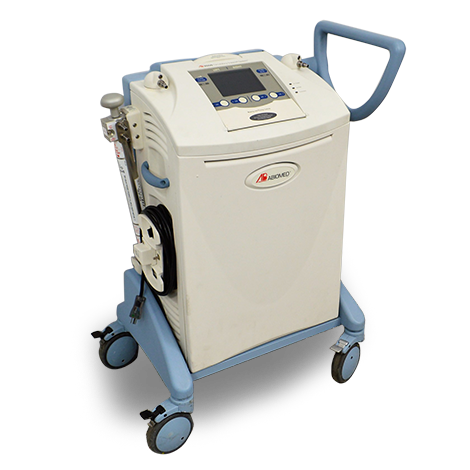 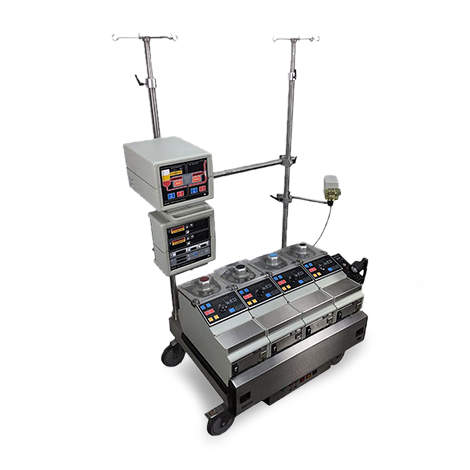 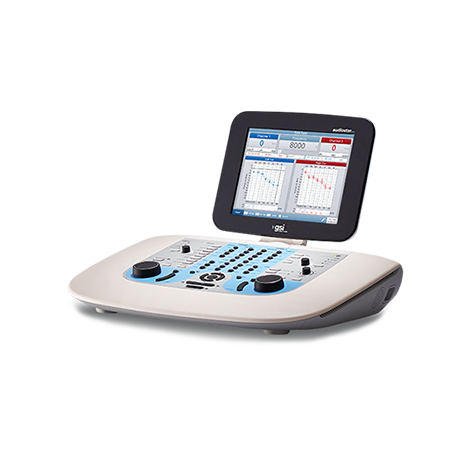 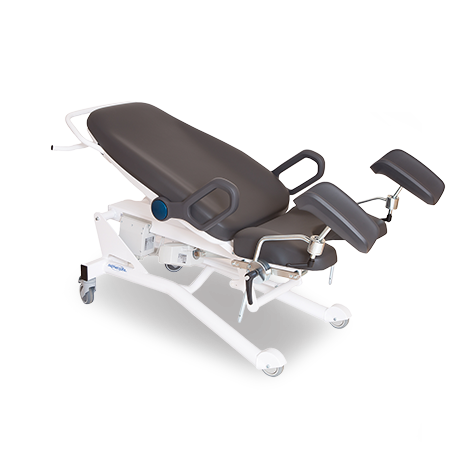 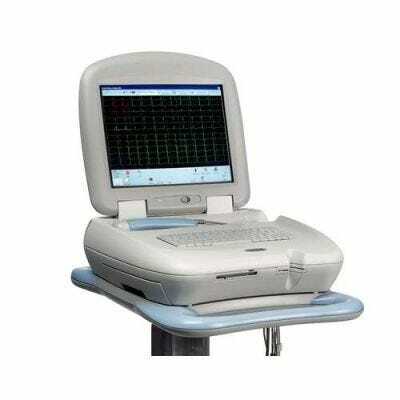 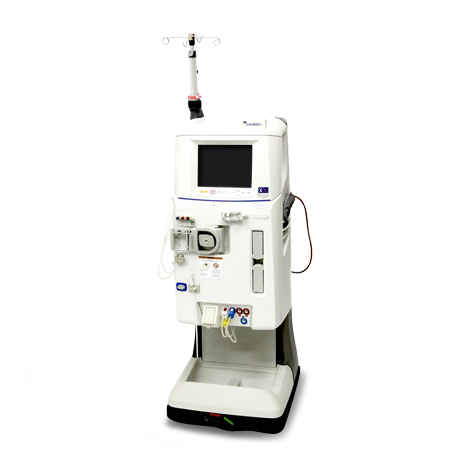 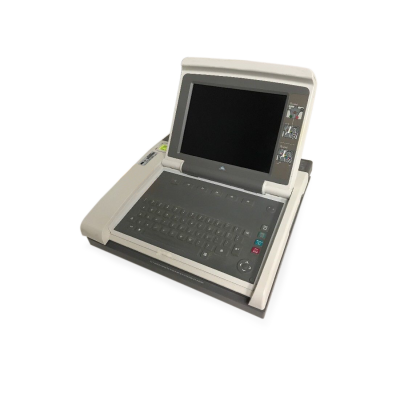 Some EKG machines can take in a wide range of patients - adults, pediatrics, and neonates. 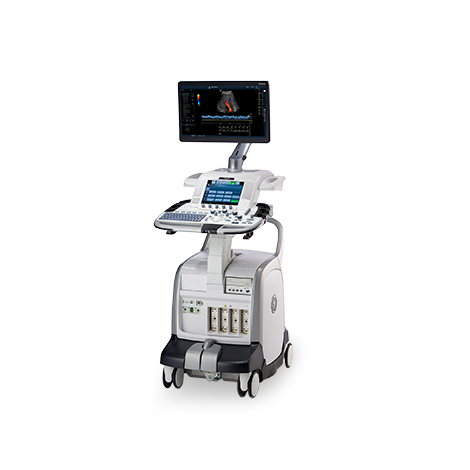 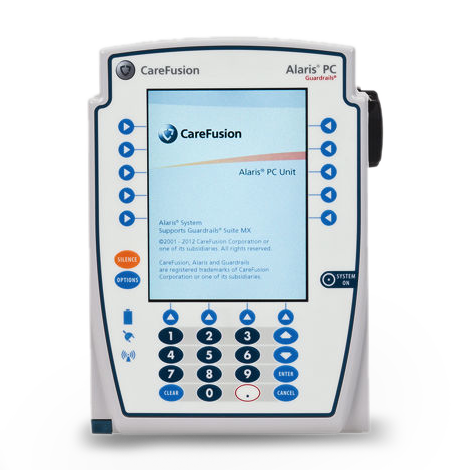 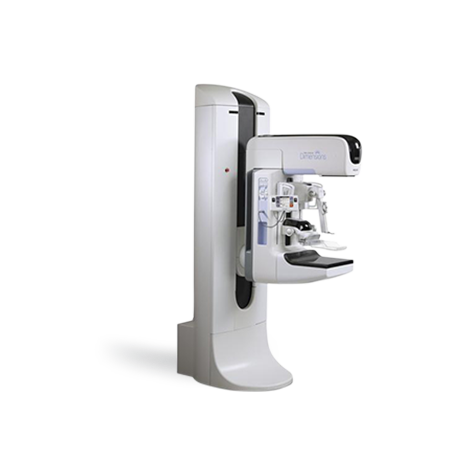 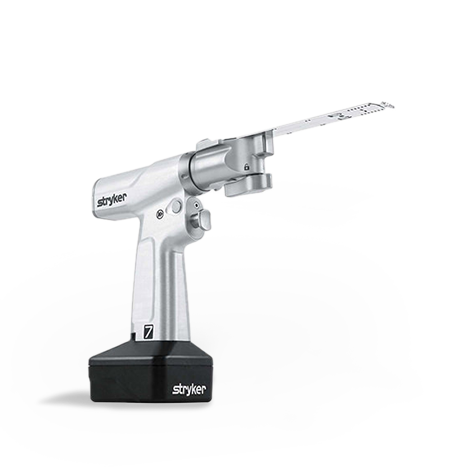 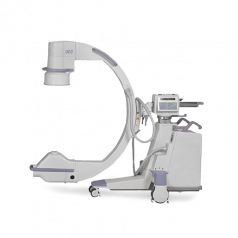 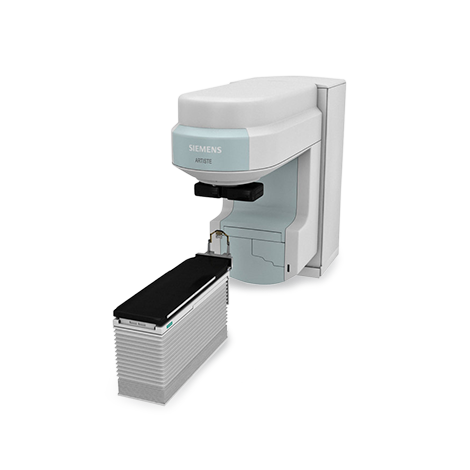 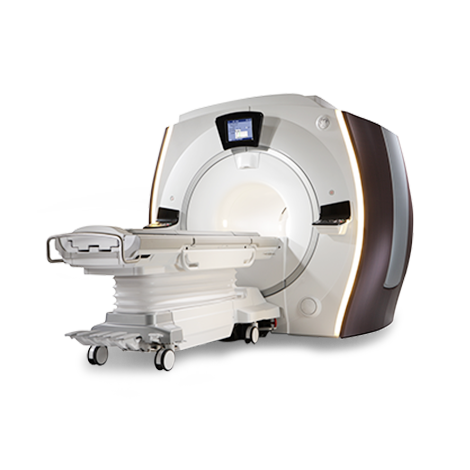 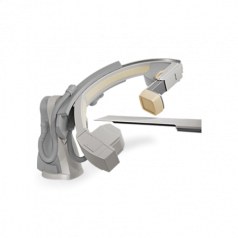 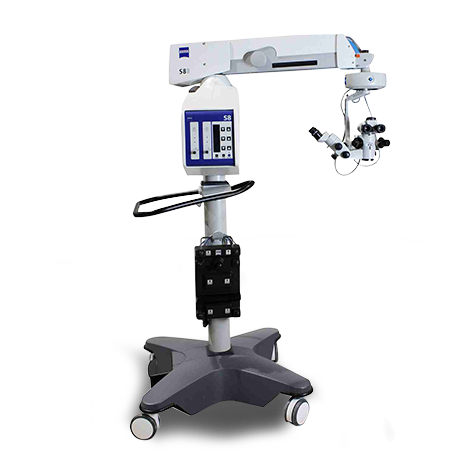 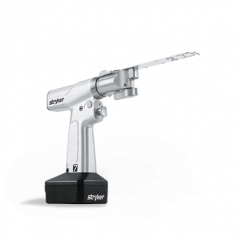 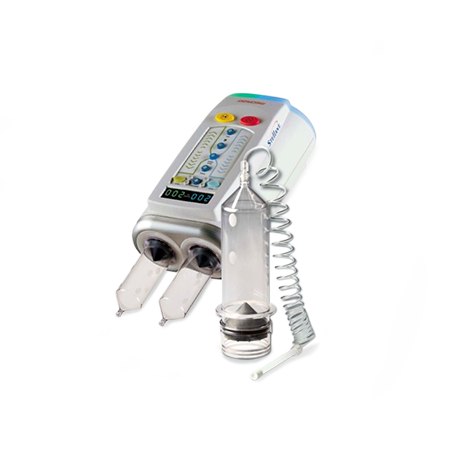 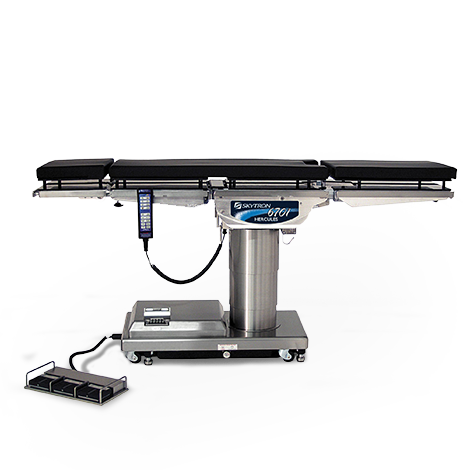 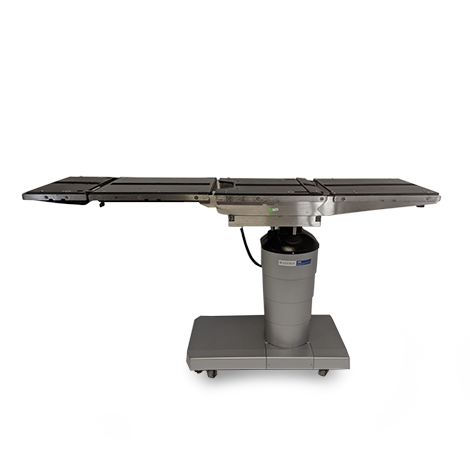 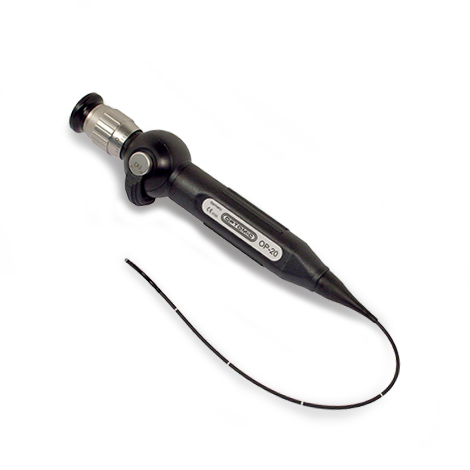 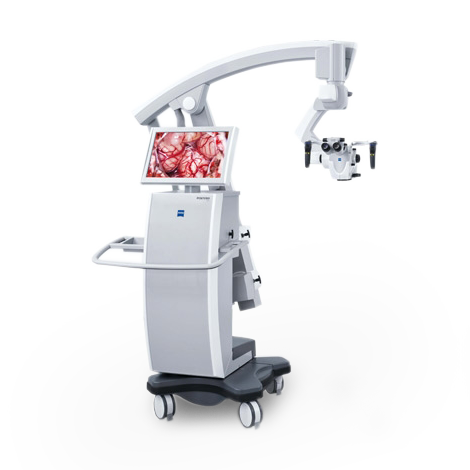 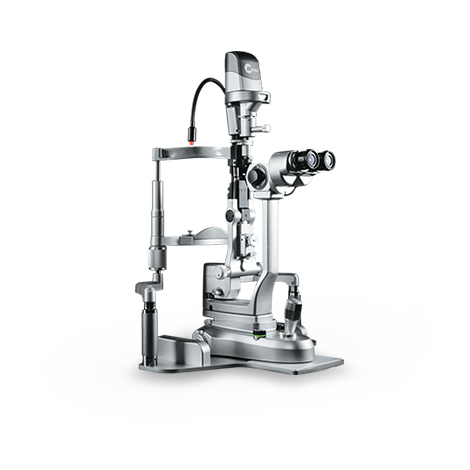 These are indispensable medical tools for cardiologists and other healthcare professionals in detecting heart abnormalities.